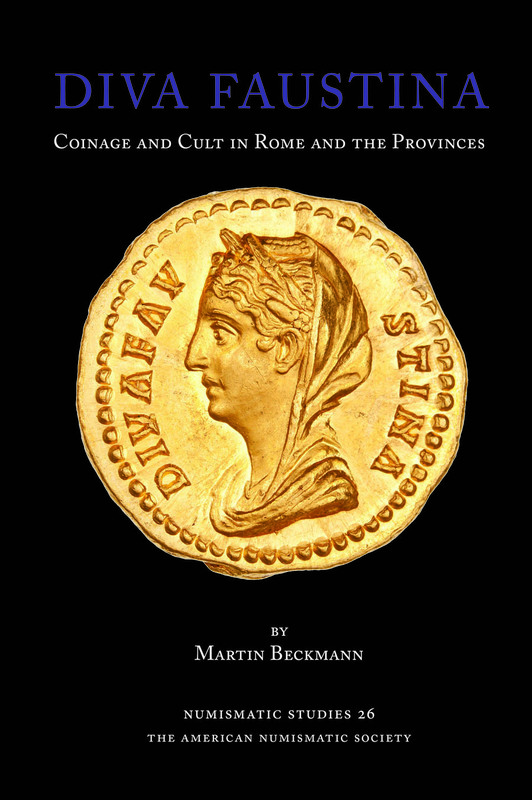 The aim of the Roman Provincial Coinage (RPC) series is to produce a standard typology of the provincial coinage of the Roman Empire from its beginning in 44 BC to its end in AD 296/7. 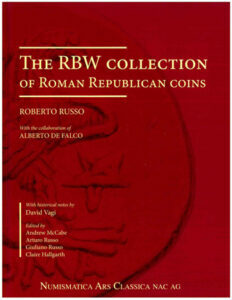 The publication of RPC vol. 1 (44 BC–AD 69) in 1992 marked the start of this international initiative, which will comprise ten volumes in all. RPC is under the general editorship of Andrew Burnett and Michel Amandry formerly of the British Museum and the Bibliothèque nationale de France respectively. The first Supplement to RPC was published in 1998 and covered much new material that had appeared for the Julio-Claudian period between the date of the first publication of RPC I in 1992 and 1997. The second reprinting—in 2006—of RPC I was the occasion to publish also a second Supplement to RPC. 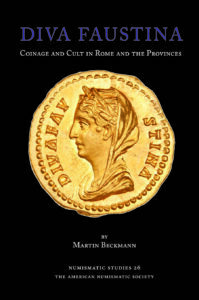 This new Supplement, Supplement 3, includes new material from 2005 to 2013, and covers the Julio-Claudian period (RPC I), the Flavian period (RPC II) as well as the coinages of Gordian I to Gordian III struck in the province of Asia (RPC VII, 1). 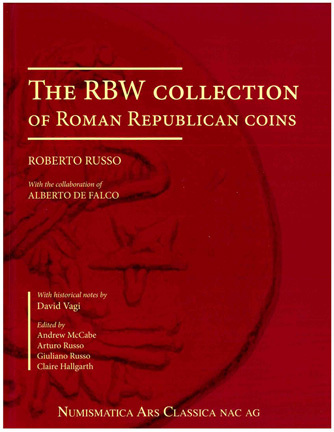 This volume is a record of the RBW Collection of Roman Republican Coins, as they were auctioned in three separate sales: the Triton III sale of December 1999, where the bulk of the gold coins were sold; and the Numismatica Ars Classica Sales 61 (October, 2011) and 63 (May, 2012), where the bronze, silver, and the remainder of the gold was sold.